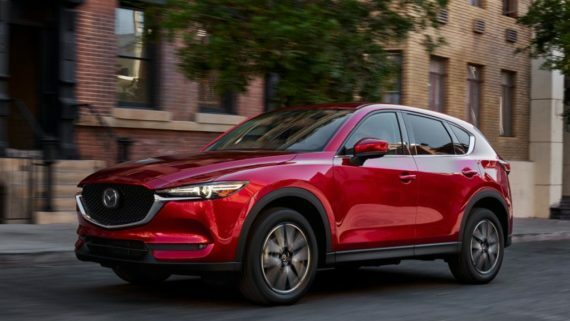 Here at Mazda we like to ensure that each time you pay us a visit that its quick, efficient and pleasant without any hiccups. However, life doesn’t always work out that way, so we recommend being prepared as best you can. 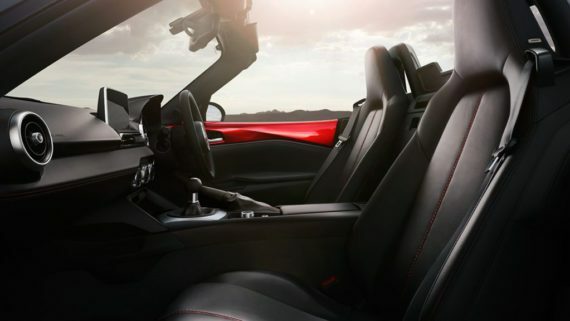 Here are a few handy tips to ensure you and your Mazda are ready for a service. 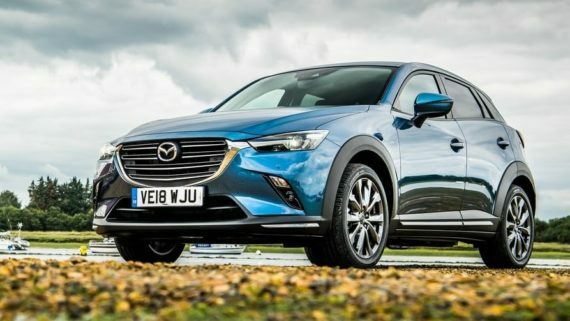 First things first, how often should my Mazda be serviced? 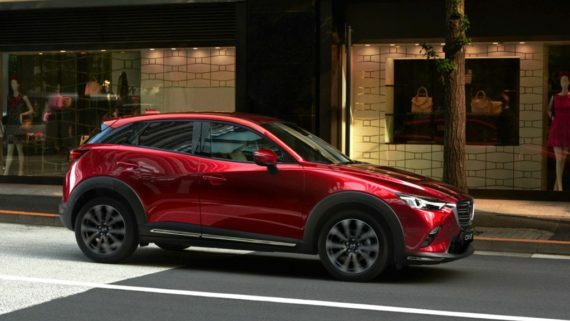 To ensure you keep your Mazda in tip top condition you should have it serviced at least once a year, although have a look through your service book and owner’s manual to make sure you’re in the know when it comes to booking timely services. Ensuring that you get your Mazda serviced each year and maintaining it between services is money well spent. 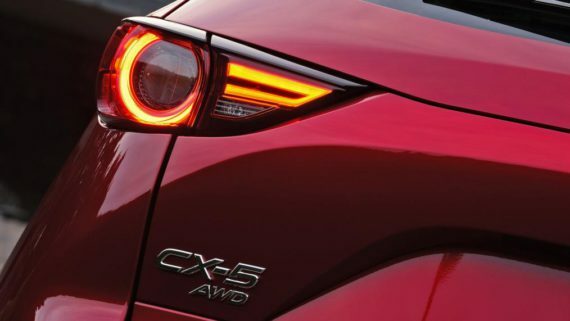 Any problems you might have with your vehicle are best addressed early and swiftly which will prolong your Mazda’s life and increase its resale value. 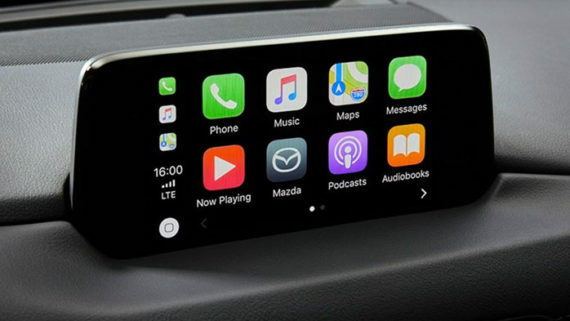 Mazda’s have dashboard warning messages about a wide range of topics, including issues with the braking system, engine, oil and coolant levels, and tyre pressure. Again, this is where your service and owner’s manual come in real handy. 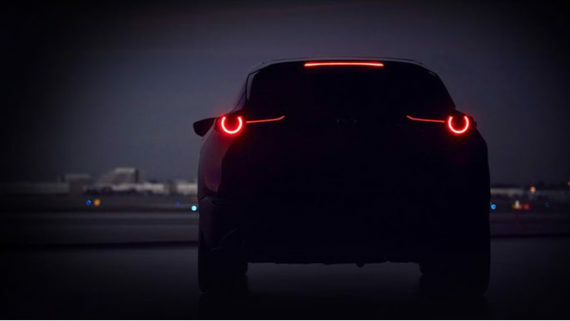 How to book my Mazda in? 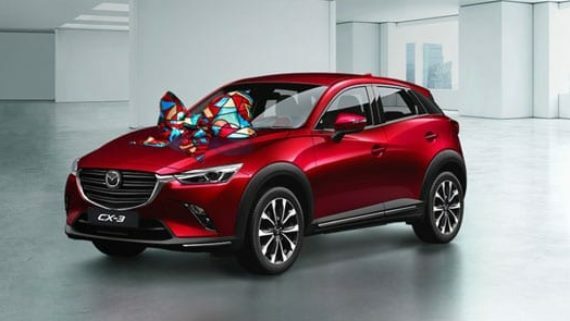 Give our dealership a call to book your Mazda in, our helpful assistants will ensure you get a date that suits you. Before arriving make sure to remove all valuables from your car before you drop it off and be sure to let us know if you have any concerns you’d like us to look into before you leave. From here you leave the rest to us.